We provide a peaceful environment for you to relax, use the internet, enjoy a cup of tea, read a good book, meet with friends and family and ground into the energies of Mount Shasta. Our bookshop is filled with books from local authors and rare finds from around the world! We have titles covering many topics; Yoga, Art, Travel, Spirituality, Meditation, Healthy Living… to name a few. We offer space throughout the week for private sessions with local readers of all types. With each reader lending their individual intuitive style, there's a personalized reading available for everyone. 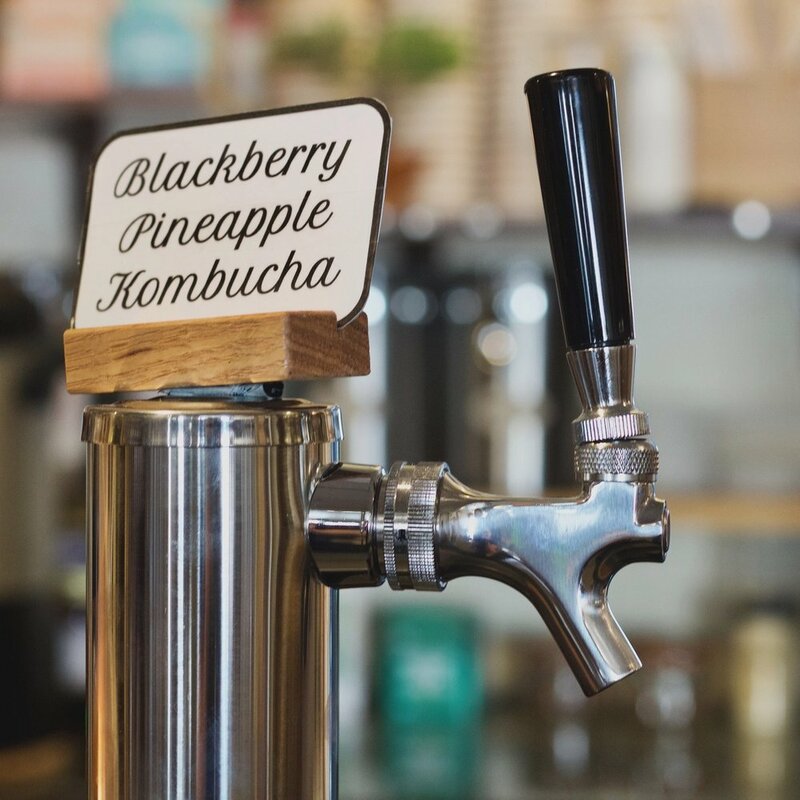 We feature a variety of organic teas, and our coffee is infused with medicinal mushrooms! 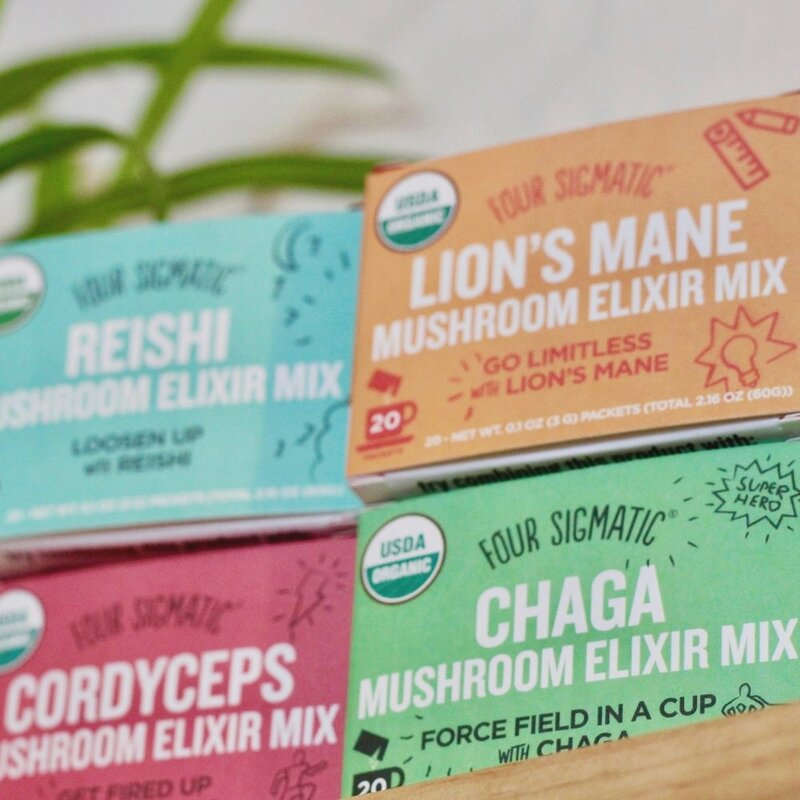 Our menu is full of healthy and delicious beverages, as well as a wide variety of mushroom elixirs and boosts that can be combined with any drink for a personalized cup of superfood goodness. We also feature a Daily selection of homemade baked goods, made from scratch using only organic, vegan & gluten free ingredients. A NIGHT OF COMMUNITY COMING TOGETHER TO SHARE THEIR HEARTS THROUGH ORIGINAL MUSIC, POETRY & STORIES. Join us as Beloved and friends play and sing original heartsongs. SEND US an Event Proposal Form to INQUIRE ABOUT HOSTING AN EVENT! The wildfires in California have impacted all businesses in our area. Help keep the Silk Road Chai Shop around in our community for years to come.